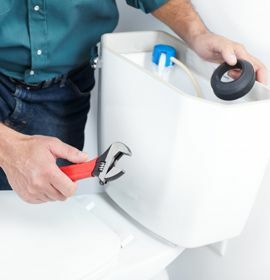 Global Plumbing is a Vancouver based plumbing company that is all about quality workmanship, competitive pricing and trained certified personnel. We employ Master Journeymen plumbers and gas fitters who provide excellent customer service and attention to detail. No job is too big or too small. Our business is all about honesty, reliability and timely service. Due to these attributes we see ourselves many steps above our competition. We will fill our customers’ needs by expanding our professional services.